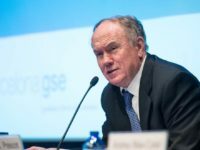 As one of the few prominent economists who can analyse sovereign debt crises from a historical perspective, Hans-Joachim frequently comments on the European crisis to European and American media outlets such as The Guardian and CNN. 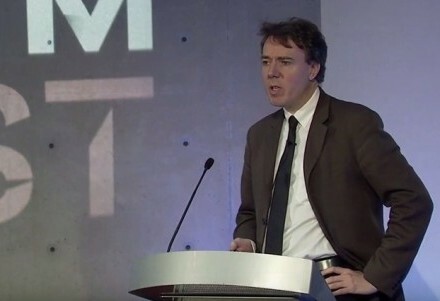 Hans-Joachim Voth (D.Phil, Oxford, 1996), holds the Chair of Development and Emerging Markets at the Economics Department, Zurich University. 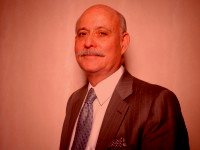 He is an economic historian with interests in financial history, long-term persistence and growth, as well as political risk and macroeconomic instability. 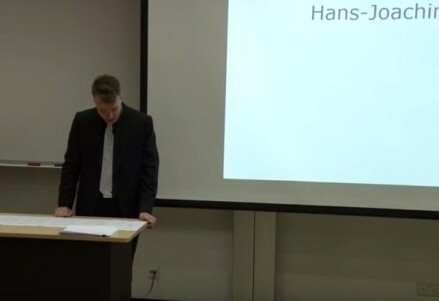 Hans-Joachim Voth is a Research Fellow in the International Macroeconomics Program at CEPR (London), a member of the Royal Historical Society, a joint managing editor of the Economic Journal, an editor of Explorations in Economic History, and an associate editor at the Quarterly Journal of Economics. His principal areas of research include long-run economic growth, the history of sovereign debt, causes and consequences of the Nazi Party’s rise to power, and the economic history of the Industrial Revolution. He has published three academic books with OUP and Princeton UP, five popular books, and over 50 articles. These have appeared (inter alia) in the AER, the QJE, RESTUD, RESTAT, the EJ, the Journal of Economic History, the Journal of Economic Growth, the European Economic Review, and Explorations in Economic History. My research has been profiled inter alia in The Economist, the FT, the New York Times, Financial Times Deutschland, Wall Street Journal, NZZ, Handelsblatt, FAZ, Le Monde, Vanguardia and De Volkskraat. 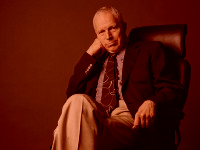 Hans Joachim Voth was educated in Bonn, Freiburg, St. Antony’s College, Oxford, the European University Institute (EUI), and Nuffield College, Oxford. From 1998 to 2013, he was a professor at UPF, Barcelona. 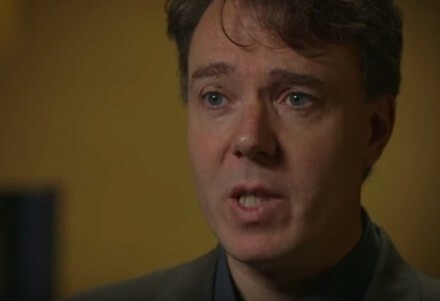 Also he is a Research Fellow in the International Macro Program at the CEPR (London), has held visiting appointments at the MIT Economics Department, Princeton, at NYU-Stern and at the Stanford Economics Department, and he has been a visiting fellow at the Institute for Advanced Studies, ANU, Canberra, Australia and at Nuffield College, Oxford, as well a research fellow at Clare College, Cambridge. 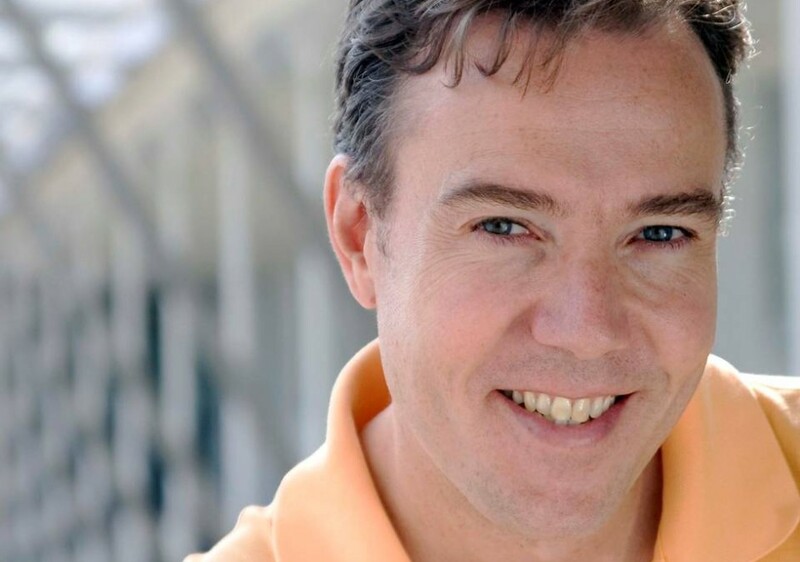 In 2008, Hans Joachim Voth was awarded an Advanced Investigator Grant by the European Research Council (ERC). He has received a Leverhulme Prize Fellowship, the EHA’s Alexander Gerschenkron Prize, the Gino Luzzatto Prize from the European Historical Economics Society, and a Ramon y Cajal research distinction from the Spanish Ministry of Education. 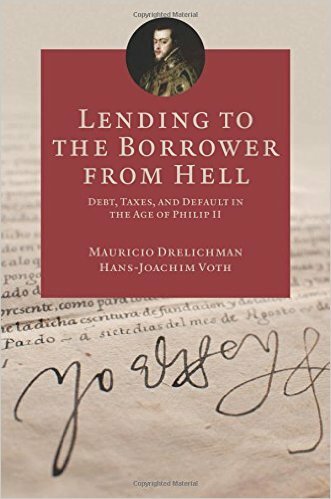 In 2014, Princeton University Press published “Lending to the Borrower from Hell” (with Mauricio Drelichman). Why do lenders time and again loan money to sovereign borrowers who promptly go bankrupt? When can this type of lending work? As the United States and many European nations struggle with mountains of debt, historical precedents can offer valuable insights. Lending to the Borrower from Hell looks at one famous case--the debts and defaults of Philip II of Spain. Ruling over one of the largest and most powerful empires in history, King Philip defaulted four times. Yet he never lost access to capital markets and could borrow again within a year or two of each default. Exploring the shrewd reasoning of the lenders who continued to offer money, Mauricio Drelichman and Hans-Joachim Voth analyze the lessons from this important historical example. Using detailed new evidence collected from sixteenth-century archives, Drelichman and Voth examine the incentives and returns of lenders. They provide powerful evidence that in the right situations, lenders not only survive despite defaults--they thrive. Drelichman and Voth also demonstrate that debt markets cope well, despite massive fluctuations in expenditure and revenue, when lending functions like insurance. The authors unearth unique sixteenth-century loan contracts that offered highly effective risk sharing between the king and his lenders, with payment obligations reduced in bad times. A fascinating story of finance and empire, Lending to the Borrower from Hell offers an intelligent model for keeping economies safe in times of sovereign debt crises and defaults. 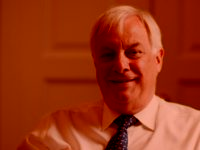 His book on labor input and productivity growth in England during the Industrial Revolution (based on my 1996 Oxford dissertation) was published by OUP in 2001. 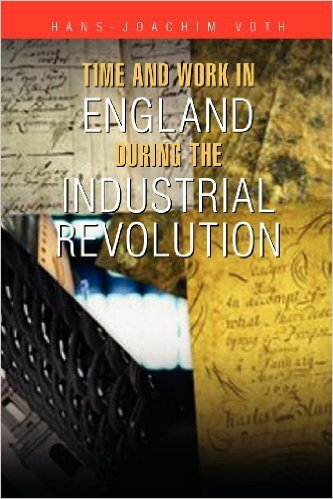 Reviewers have called it "both novel and ingenious" (Greg Clark, JEH) "bold, original, intelligent, and important" (Penelope Corfield, Business History Review), "important and impressive" (Jon White, English History Review), "surely...one of the most influential books ever written both on the industrial revolution and on the issue of time use...a masterpiece of econometric history" (Social History Society Bulletin).